Fixed (permanent) and mobile cameras operate throughout South Australia at carefully selected locations. Mobile cameras are used to enforce speed limits and are operated by SA Police. All Fixed speed cameras are operational on a continuous 24 hours a day, 7 days per week basis. Site selection for any fixed safety camera is initially determined by crash statistics on a priority basis, with individual site suitability governed by site geometry, road alignment and the presence of obstructions. The majority of fixed safety cameras are located at intersections in built up areas to enforce both speed limits and red-light signals. Controlling speed and red-light running at intersections is critical as almost half of all serious casualty crashes in metropolitan areas and 21% in rural areas in South Australia occur at intersections. In addition, between 10% and 30% of all crashes occurring at signalised intersections are a consequence of red light running. 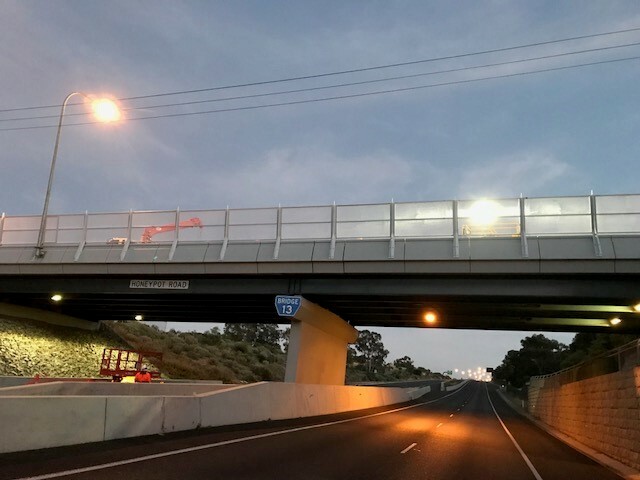 Evaluation conducted in Victoria by the Monash University displayed a casualty crash reduction of 47% for vehicles travelling from the approaching leg where intersection safety cameras were placed. School pedestrian crossings cameras improve the safety of children by enforcing speed limits and red-light signals at high-risk urban arterial school pedestrian crossings, particularly on roads with a high volume of heavy vehicle traffic. Rail level crossing cameras are used to enforce traffic signals and flashing warning lights in addition to the posted speed limit at rail level crossings. Safety at railway level crossings is an important and serious issue for road users, train passengers, train drivers and their crew. Mid-block fixed speed cameras are located between intersections and enforce the posted speed limit for all passing vehicles. Excessive or inappropriate speed is a significant contributor to road trauma and must be addressed. One highly effective way to reduce the incidence of speeding is through enforcement, speed directly contributed to 34% of fatal crashes in South Australia last year. Even where it does not directly cause the crash, the severity of the resulting injury is directly linked to the impact speed. An evaluation report of the NSW mid-block fixed safety cameras revealed a 90% reduction in fatal crashes near the camera sites. Average speed safety cameras are used to measure the time taken by a vehicle to travel between two fixed camera sites, to determine the average speed. A great deal of research has been carried out internationally regarding the effects of speed cameras. Although the exact results vary, almost all studies observed a reduction in speed and in the number of crashes at locations with camera surveillance.